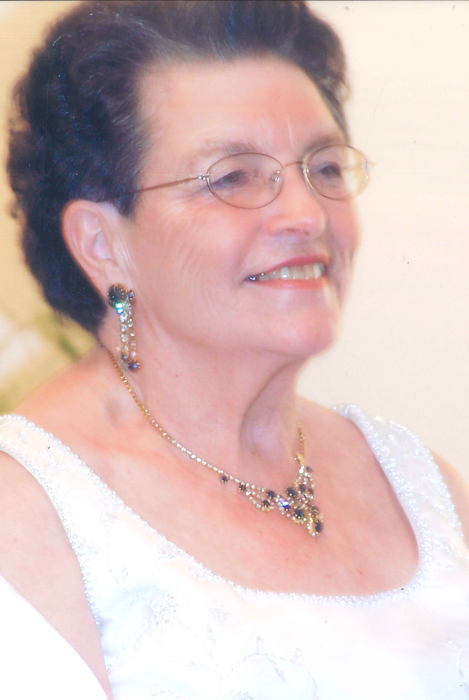 Mrs. Rhea Georgina Faye Atkinson (nee Thorburn) of Boyle, beloved wife of Mr. Gordon Atkinson, passed away suddenly at home on Thursday, April 11, 2019, at the age of 86 years. A Funeral Service will be held at 1:00 p.m. on Tuesday, April 23, 2019, at the St. Alphonsus Roman Catholic Church in Boyle, Alberta with Father Paul officiating. Those who wish, memorial donations may be made to the Heart & Stroke Foundation of Canada; 110-1525 Carling Avenue, Ottawa, ON, K1Z 8R9.